This is to make sure that the new graduates will have better occupations. According from the shared news report online through inquirer.net, Senator Grace Poe had urged private sector to consider the future of K to 12 graduates by providing them decent and fulfilling jobs. She revealed her statement last Wednesday after filing Senate Resolution No. 700, which calls the private sectors about hiring the senior high school graduates (first batch under K12 program) to let them experience working after they graduated. “The successful implementation of the reforms under Republic Act No 10533 or the Enhanced Basic Education Act of 2013 requires the cooperation of the private sector, as they comprise a major part of the demand-side of the job market, and can thus allow or prevent K to 12 graduates from finding decent and fulfilling employment,” stated by the woman senator as quoted by the news. One of the reasons why Poe made a decision to file such resolution is to make sure that the Department of Education (DepEd) can evaluate if these graduates are already prepared to work. The new resolution came out after the Philippine Chamber of Commerce and Industry (PCCI) raised concern that despite providing students under the SHS a total of 80-hours OJT, this might not be easily justify that they are prepared already. In line with this, DepEd however defended the first batch K12 graduates saying that these people are “job-ready” and “well-equipped” to whatever workload. The opportunity to hire the new graduates will help in determining the success of the implemented law, the good senator explained. 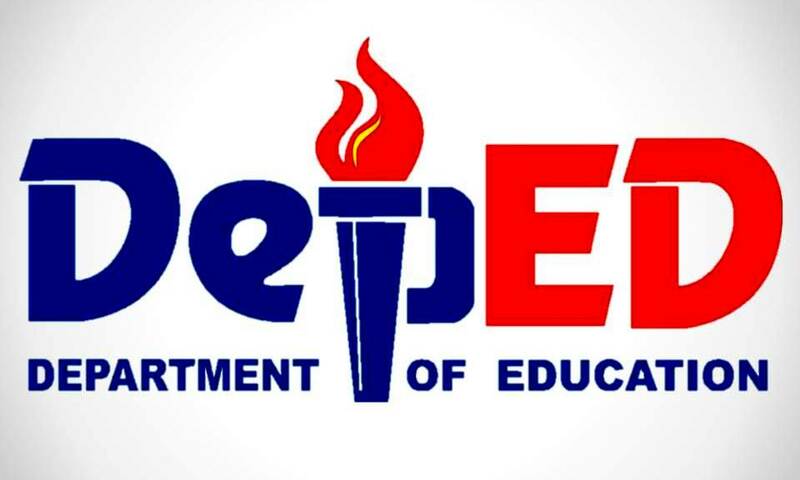 After the “all time low” results of the Alternative Learning System (ALS), the Department of Education (DepEd) made a decision to lower the passing rate or score of the examinees. The announcement came last Tuesday to cope with the revealed poor results. According from the reported news through cnnphilippines.com, the Department of Education (DepEd) in the Philippines headed by its secretary Leonor Briones had decided to lower the passing rate or score for those who are taking the Alternative Learning System (ALS). The department saw an “all time low” results and so it now reduced the current 75% passing to 60%, based on the November 2017 Accreditation and Equivalency (A&E). 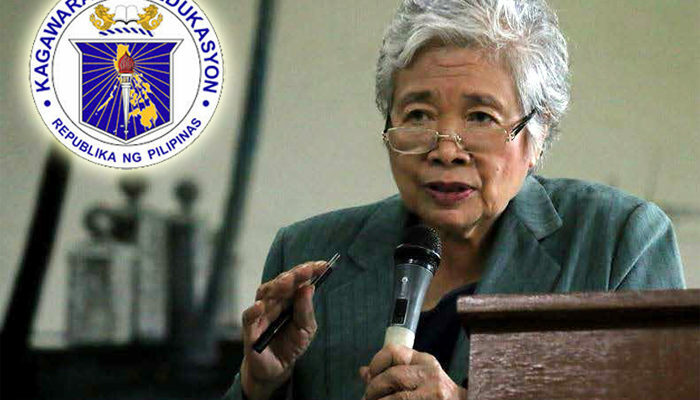 Secretary Briones revealed such decision is out of fairness to the examinees. “This is to align the present test with previous standards, as well as to mitigate the unfairness to the examinees brought about by the circumstances mentioned,” stated by Briones and revealed that that the 60% score will be applicable to the examinations scheduled this March 2018. From the explanation of the good education secretary, she said that the recent exam last November 2017 contained difficult level that the previous examinations. On the other hand, the exams this year might be more complex because of converting the Filipino questionnaires to English and so they still need to evaluate the questions by coordinating with those who implement the changes from ALS. According to the published news also, ALS had almost 586,693 enrollees in 2015 and increased to 691,461 in 2016. The department is expecting more enrollees as the program continues to expand nationwide. Due to the latest concern about the vaccinated young students for the anti-dengue vaccine known as Dengvaxia, a Party List representative from the Philippines is asking the Supreme Court (SC) to give an obligation to the responsible government agencies in monitoring the involved students nationwide. From the latest shared online report through news.mb.com.ph, Representative Emmi de Jesus alongside the Association for the Rights of Children in Southeast Asia (ARCSEA) filed a petition for continuing madamus to the Supreme Court (SC). They wanted the SC to oblige the Department of Education (DepEd), Department of Health (DOH) and Department of Interior and Local Government (DILG) to monitor nearly 800,000 young students within the Philippines whom they vaccinated with the anti-dengue medicine called Dengvaxia vaccine. De Jesus is the current Gabriela Party-List Representative. The petitioners believe that the SC must have a registry of those involved kids so that the country is prepared enough if they need urgent medicinal services without any delay. Likewise, it is important for the government to provide free medical services to the students that include medical attention, consultations, checkups and blood testing. It is necessary for the authorized government agencies to facilitate such needs to assure the wellness of the children. “These free medical services shall continue until it would have been determined and declared by competent medical and/or scientific experts that the threat/s brought about by the Dengvaxia vaccine have been minimized or eliminated,” said the petitioners as quoted by the online news. “There are reports that the DOH will provide monetary compensation to those who were inoculated with Dengvaxia. However, petitioners maintain their position that monetary rewards are not enough to compensate for the injury brought to them by this medical scandal,” added by the filed petition. “What is important for them is that they be ensured immediate and free medical attention and services in their medical needs that are attributable to the Dengvaxia vaccine,” the petitioners added. Due the Holiday breaks, the SC is not available to take action but will be back on January 8, 2018 for the continuing of their sessions. However, they may still provide their opinions or actions even if they are not in session. The issue about this particular anti-dengue vaccine came out few weeks ago and triggered concern to many Filipinos. 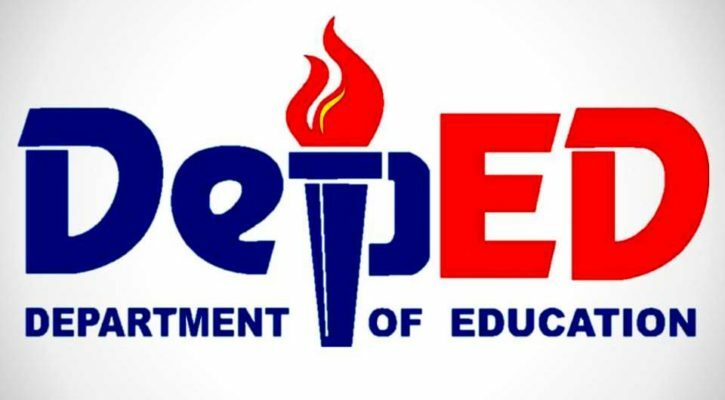 From the latest shared news information only regarding the Department of Education (DepEd) in the Philippines, the agency has plan to strengthen and expand the current Alternative Learning System (ALS) in the country. It aims to give better access for many Filipinos who need basic education. 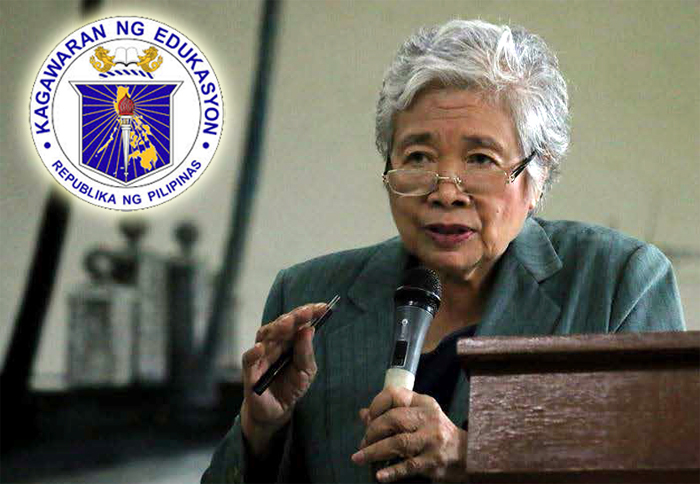 According to Leonor Briones as detailed on the news online, the DepEd has greater plans to strengthen as well as expand the current ALS program in the Philippines for the benefit of those who qualify and need basic education. 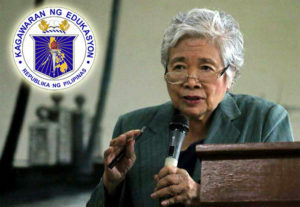 “One can get educated, even without proper schooling and catch up with those in the formal education system,” said Briones in her statement as quoted by Inquirer.net. 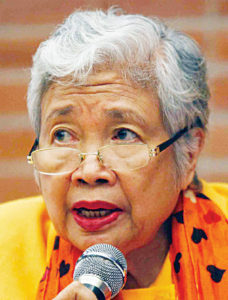 Leonor Briones is the current Secretary of the Department of Education. Besides the proposed plans for the ALS, the good secretary likewise added that the education agency in the country is making all efforts to provide the needs of the indigenous people who need to continue their studies, various welfare programs, School-based Feeding Program (SBEP) as well as the Special Education (SPED). Based on the explanation of Secretary Briones, under the DepEd Order No. 62 (series of 2011), they already adopted the National Indigenous Peoples Education Policy Framework. On this particular, the agency had successfully provided basic education to almost 2,929,456 indigenous Filipinos across the Philippines under the 2016-2017 school year periods. 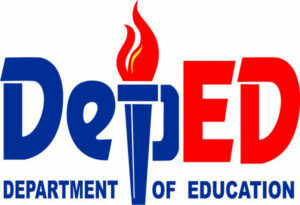 As for the program under the SPED, DepEd is continuously helping those qualified students to pursue their studies, despite having disability problems such as hearing impairment, visual issue, spectrum disorder, physical disability, intellectual issue and even handicapped people, among other related disabilities. Based on the recorded data, DepEd already helped almost 182,997 SPED students from both elementary and high school levels for the school year 2016-2017. Another important role of the education agency is to extend its assistance to those millions students who need foods in preventing malnourishment. There already schools that had been providing free meals to these students as part of the continuing programs of the department. Due to the issue about unspent budget from the Department of Education (DepEd) in 2016 amounting to 21.5 billion pesos, the Senate Committee on Finance grilled the officials who attend the hearing on Monday. The department needs to explain things further before the next budget. From the latest news reports online, the officials of the Department of Education needed to give their sides in front of the Senate Committee on Finance because of the issue about the unspent 2016 budget of the department. According to the shared information, the committee wants DepEd to explain about the non-spent P21.5 billion budget. The hearing on Monday focused on weighing in the capacity of the department in spending the allocated budget because the submitted proposal for the 2018 budget is bigger that is amounting to P613.1 billion. Senator Loren Legarda instructed the education agency to complete and submit their list of infrastructures and programs affected when they returned the money to different unsuitable surplus of the general fund from the government. In addition to this, the lady senator wants them to specify the exact reasons on why they incurred the P21.5 billion budget last year. “Before we even talk about giving you a new budget, we want to know why you returned P21.5 billion. Last week, we were very disappointed, saddened by the Department of Transportation returning P11.5 billion. 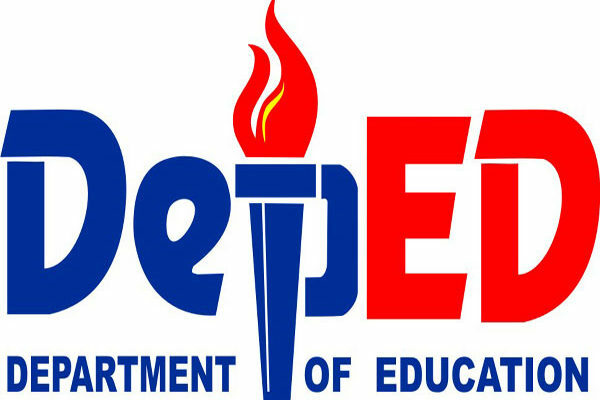 Now we see DepEd returning P21.5 billion,” Senator Legarda as detailed by the Inquirer news. “When we return funds to the Treasury, that means there are people unserved, there are classrooms not rehabilitated, there are books not printed and there are children not helped,” she continued. The lady senator is the chairman of the Senate Committee on Finance. Based on the explanation of the department, they utilized about 12 billion pesos for the teacher positions, 1.3 billion pesos for provision and maintenance of basic education facilities, 5 billion pesos for Government Assistance to Students and Teachers in Private Education (Gastpe), 3.6 billion pesos for provision of textbooks and instructional materials and 1 billion pesos for the technical vocational supplies, as detailed by the news reports. DepEd is supposedly to use such budget from its allocations in 2015. However, they just carried the money over the 2016 budget. Current Education Secretary Leonor Briones attended the hearing and answered the questions in front of the panel on Monday.